Just a small town girl who writes whatever is on her mind before scraping it all together. I'm a kpop fan who only stans three groups (GOT7, BTS, and Stray Kids) because I'm a procrastinator. A netflix gal and a picky wattpad reader - well reader in general. Watches superhero shows/movies, medical shows like there's no tomorrow, and just about everything on Animal Planet. Sucker for romance (the fluffy kind). Wants everything the world has to offer, which is why education is important. Dreams of magical scenarios that could happen like finally stanning a girl group to meeting the Irwins. Becoming a dragon rider is still on the table tho. That's it. That's the bio. (@RandomWriting123) - A soon to be author in the real world. Trying her hand in narrative writing. Go see what she has to offer! 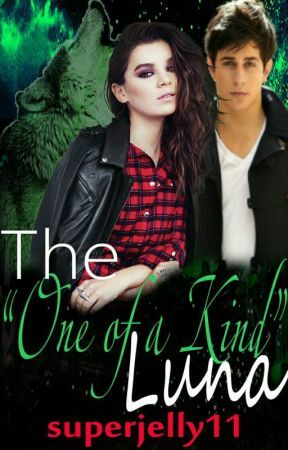 (@magiccreatures10) - Check out her first book! • More Books In The Works! ?Its a new world. Its a new start. Its alive with the beating of young hearts. Its a new day. Its a new plan and I've been waiting for you. Here I am. ?